﻿We are NICEIC registered electricians providing electrical services throughout Essex and London. We offer trusted professional advice on all ranges of electrical installations, from full rewires to exterior lighting projects. We can design and install your electrical requirements in accordance with the current BS7671 (IEE Wiring Regulations) and Part P of the building regulations. All of our projects are completed on time and to the highest standard. You can be assured your property is in safe hands, we are equipped with the best tools and testing equipment available on the market today. As a member of NICEIC we guarantee a high standard of workmanship, and can supply NICEIC certificates for all our work. All new electrical work is supplied with a full 6 year NICEIC platinum promise gaurantee, offering you peace of mind. 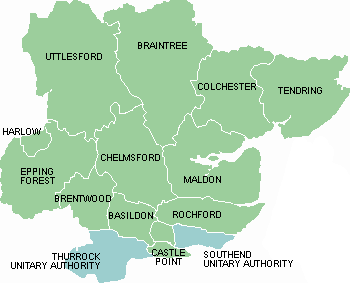 We cover all areas within the East of England.